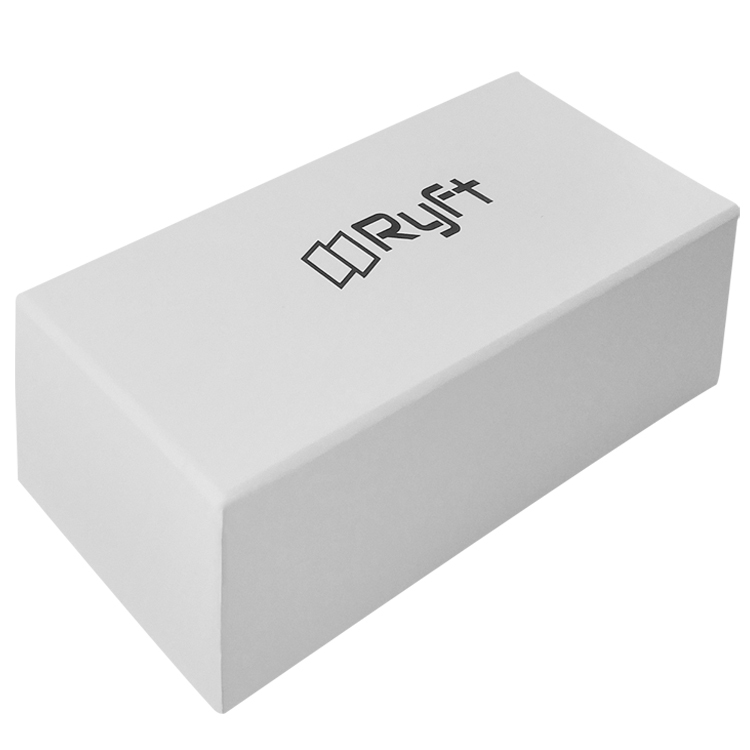 We are an experienced sunglasses box supplier. 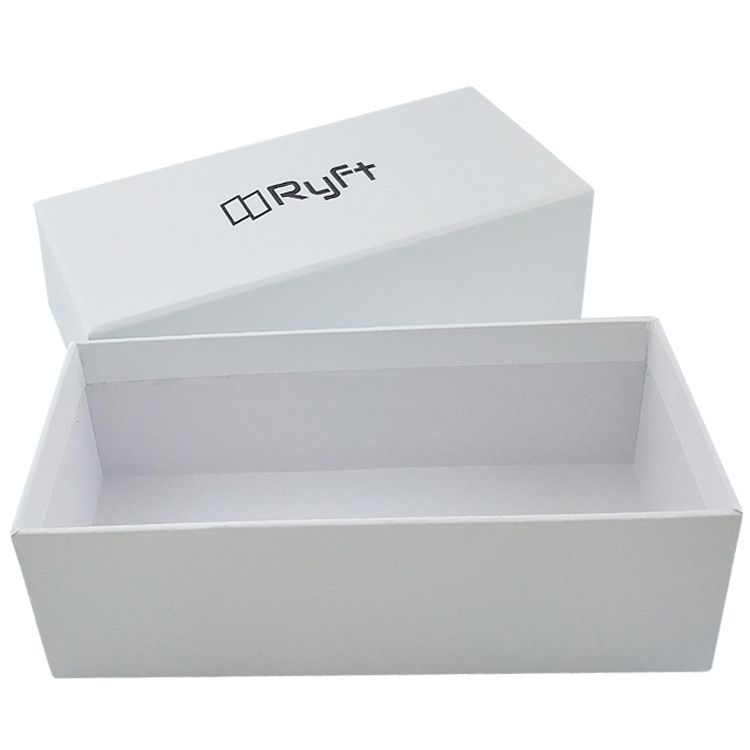 The Best Selling New Design Two Pieces Cardboard Box is one of our main products. 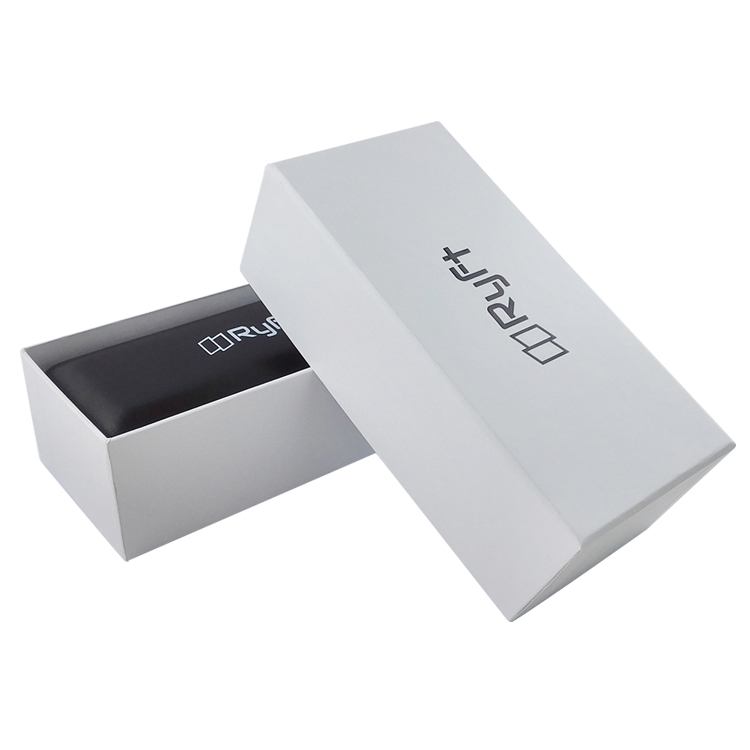 In general, it is able to as sunglasses and cell phone gift package etc. 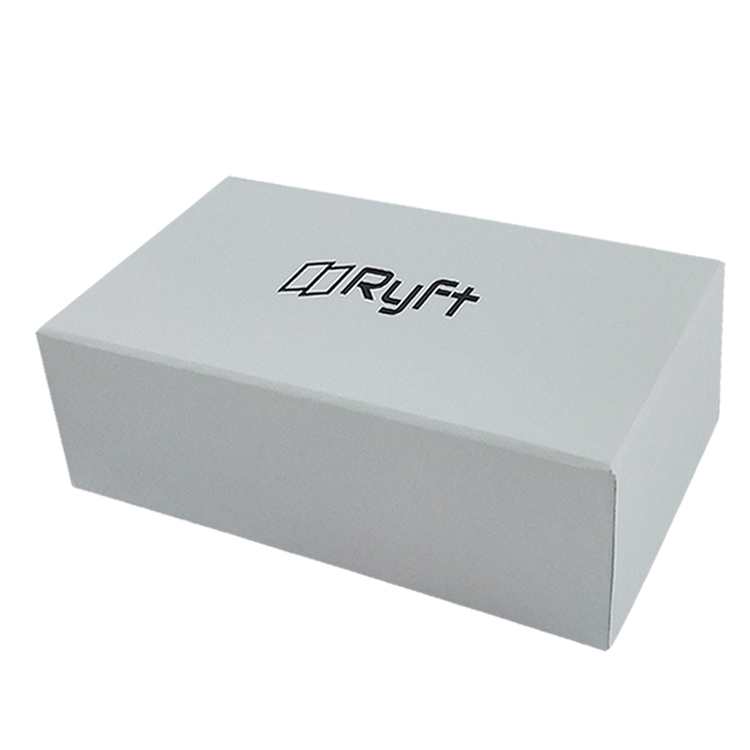 Two Pieces Cardboard Box is made of high-quality grey cardboard and coated paper. 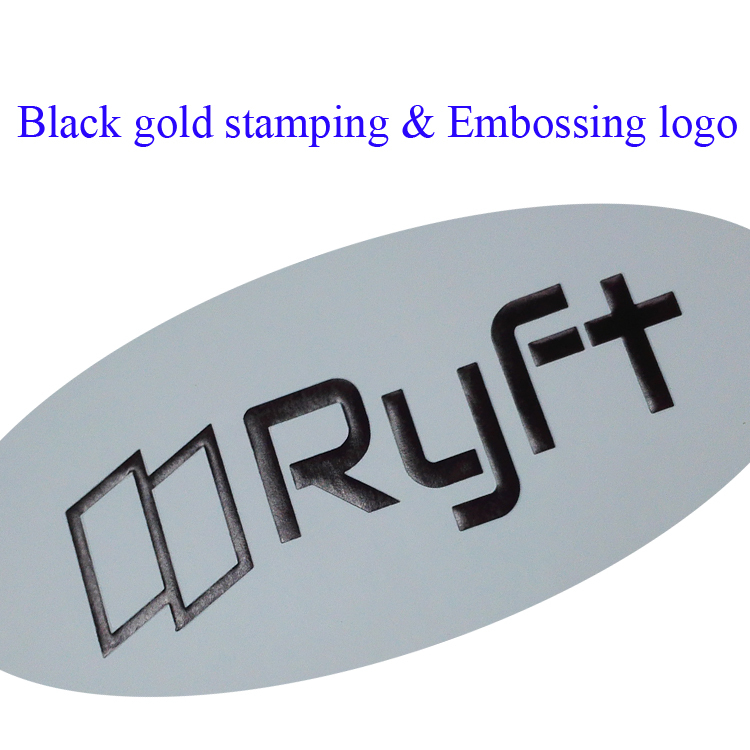 The logo of Luxury Two Pieces Cardboard Boxes is stamping black gold and embossed. 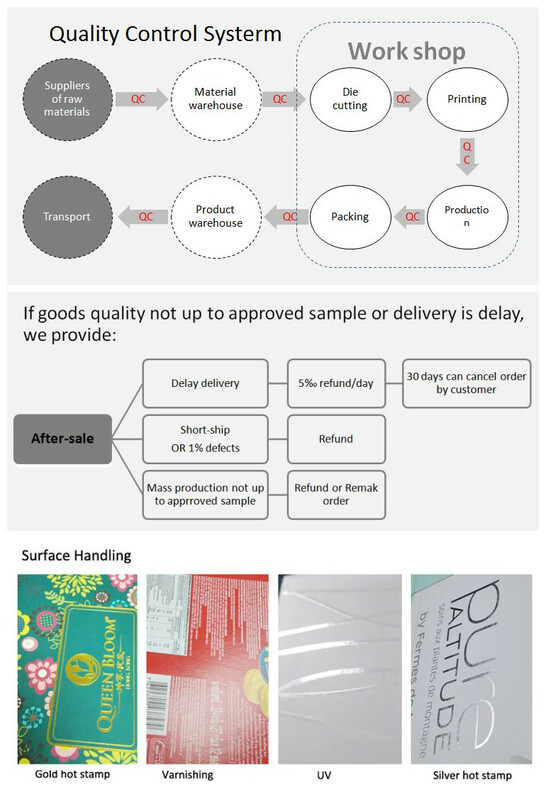 Fast delivery about 16 days for New Design Cardboard Box. 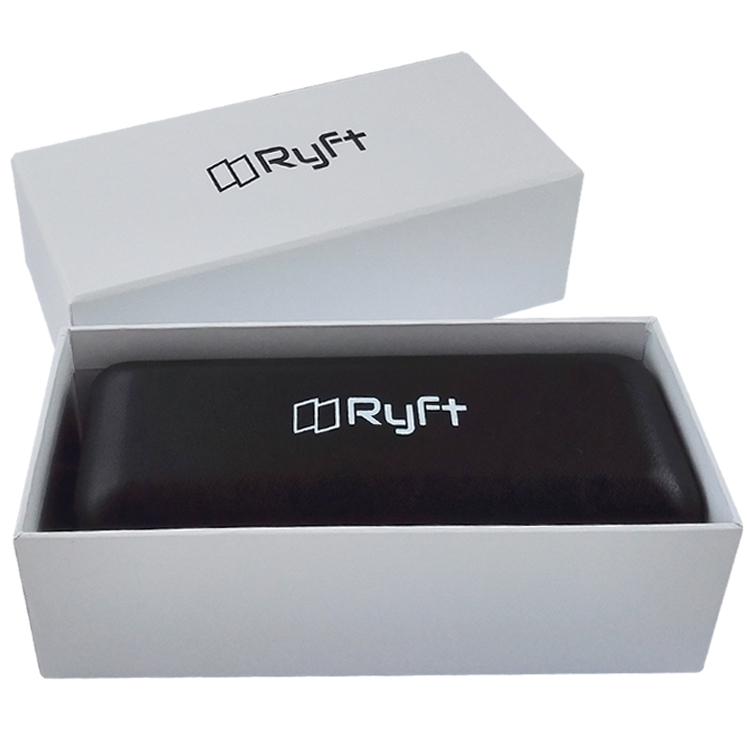 Size: Length*Width*Height (cm)-According to customers' specific requirements. Color: Pantone colors or common 4 colors (CMYK) process. Material: Choice 1: Outer lining: 157 gsm coated paper or the special type paper or fabric is OK. Core material is 600 gsm - 1800 gsm cardboard or MDF. Looking for ideal Best Selling Cardboard Box Manufacturer & supplier ? We have a wide selection at great prices to help you get creative. All the New Design Cardboard Box are quality guaranteed. We are China Origin Factory of Two Pieces Cardboard Box. If you have any question, please feel free to contact us.